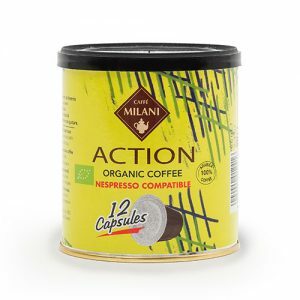 Blend of organic coffee beans. 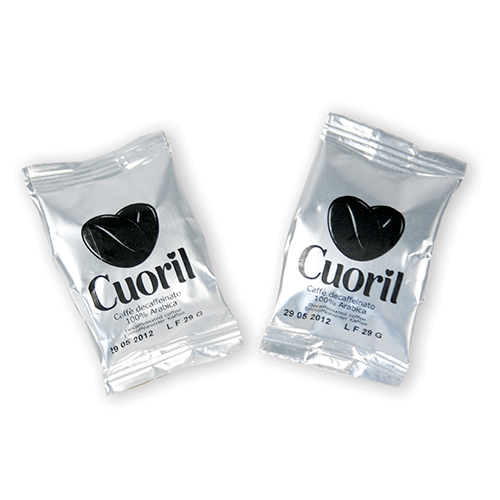 200 g coffee tin. 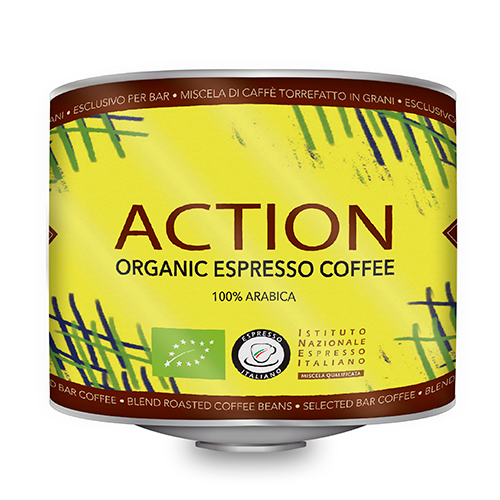 Action is an exclusive project resulting from 80 years of experience and passion, destined for coffee connoisseurs and true lovers who wish to embark on a journey towards excellence. 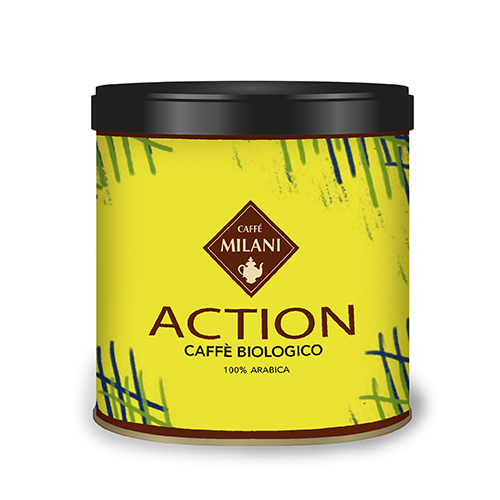 The Action Espresso Bio Coffee blend, 100% Arabica, expresses the perfect nature of Espresso, an exclusively Italian art and tradition. 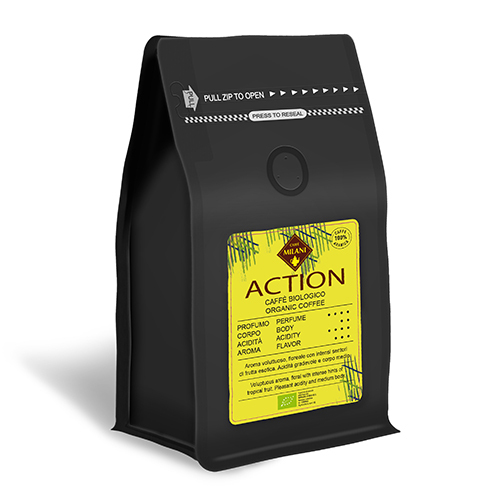 It is produced from coffee grown in small fazendas with ancient traditional methods, without using any chemicals. 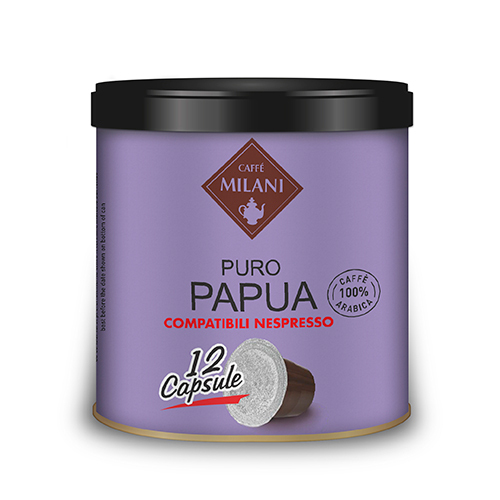 It has obtained the prestigious Certified Italian Espresso product certification in accordance with the provisions of Technical Specifications no. 008, annex 8 CSQA no. 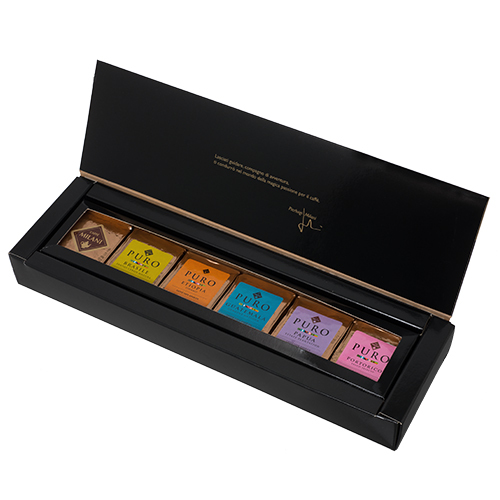 214, and was awarded the gold medal at International Coffee Tasting 2016.